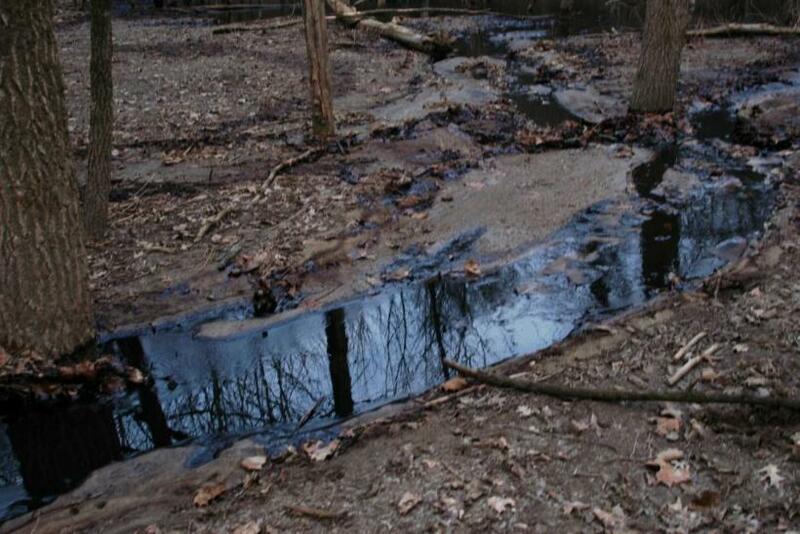 Thousands of gallons of crude oil leaked from a pipeline into a nature preserve's stream and marshy pond in southwest Ohio late Monday, Reuters reported. Sunoco Logistics Partners LP (NYSE: SXL) owns the major pipeline, part of the company’s Midwest system that spans 1,000 miles from Longview, Texas to Samaria, Mich., and delivers oil to refineries. 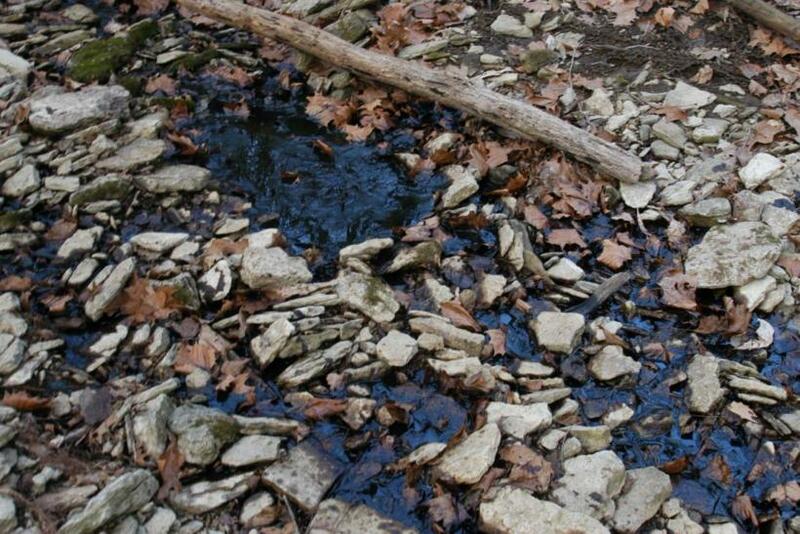 Between 7,000 to 10,000 gallons of sweet crude leaked into the Oak Glen Nature Preserve about a quarter mile from the Great Miami River, according to initial estimates from the Ohio Environmental Protection Agency. Mid-Valley Pipeline Co., a division of Sunoco, operates the pipeline and discovered the leak at 8:20 p.m. EDT on Monday. The company then shut down the pipeline to reduce pressure, but it was unclear whether the oil was still spewing from the pipe, an EPA spokeswoman said. Oil flows in the pipeline decreased to 163,000 barrels per day from 229,000, according to data provider Genscape. 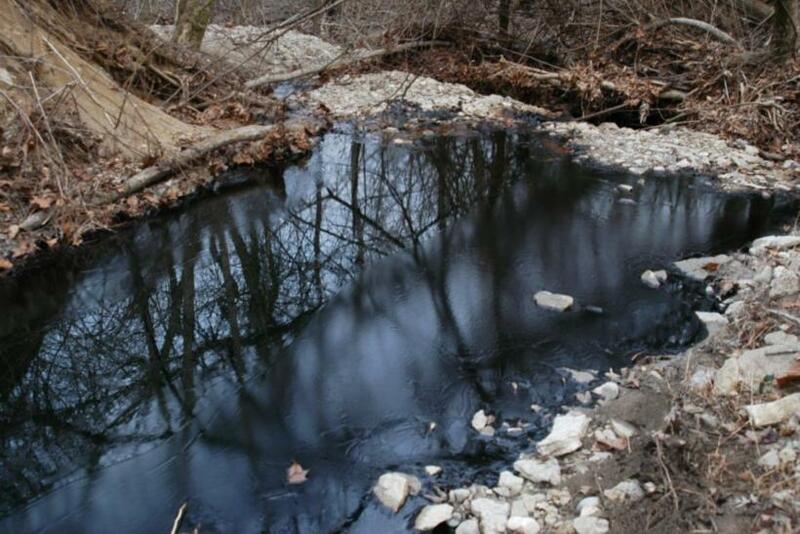 The oil did not appear to have reached the Great Miami River, but some of it reached a wetland a mile away, 20 miles north of Cincinnati, the EPA said. Cleanup crews are preparing to vacuum the wetland on Tuesday, which will require building a road into the nature preserve for the heavy clean-up machinery. "The extent of impact to the resource is currently unknown," said a statement from the Great Parks of Hamilton County, which oversees the Oak Glen preserve. "The EPA is assessing the situation to determine appropriate action." The same pipeline leaked into the Kentucky River in 2005 and into a sewer system in Burlington, Ky., in 2008 after a construction crew struck the line.